One thing that I have been putting off was starting my journey to financial freedom. Last June (my goodness! That was months ago! 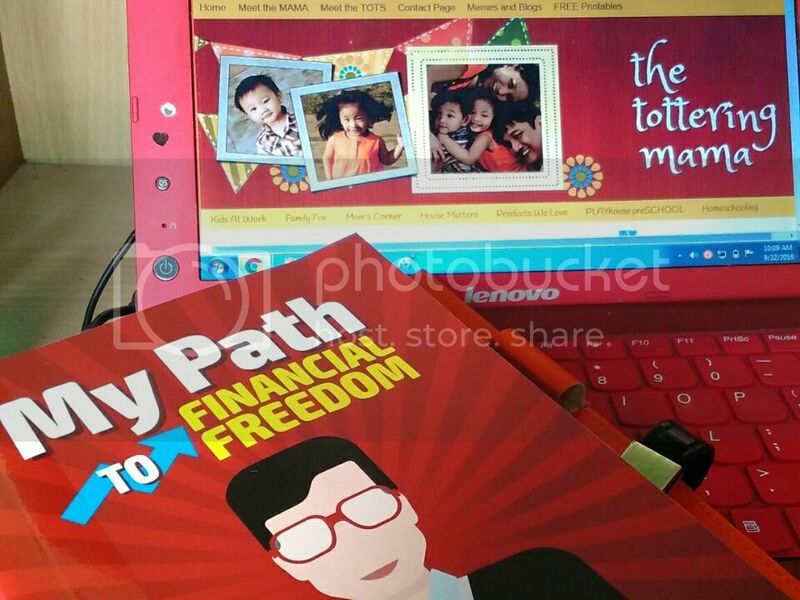 ), I received a financial journal from Avida Land. I did browse through it when I first got it but never took time to really delve into it. I realize now I should have made time for it sooner! The journal includes very specific actions we can take on our path to financial freedom. 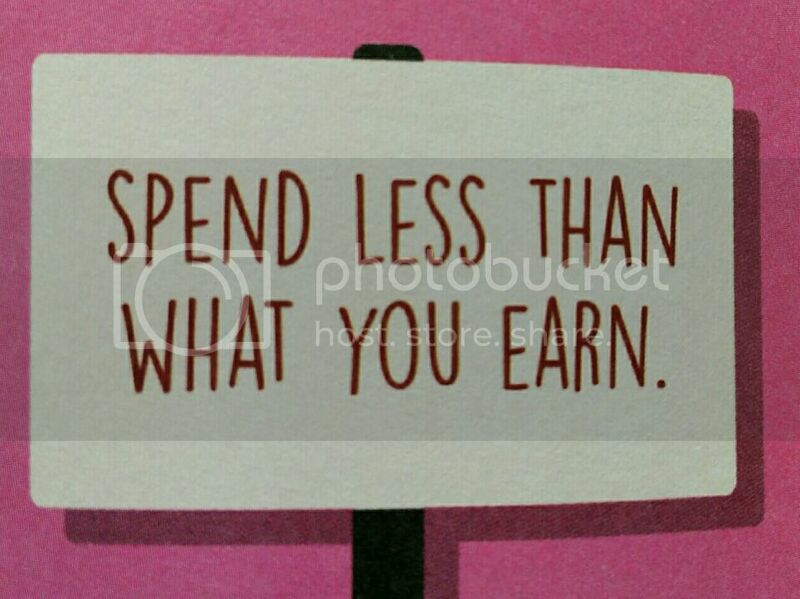 It starts with a guide on how to determine whether you are financially fit. 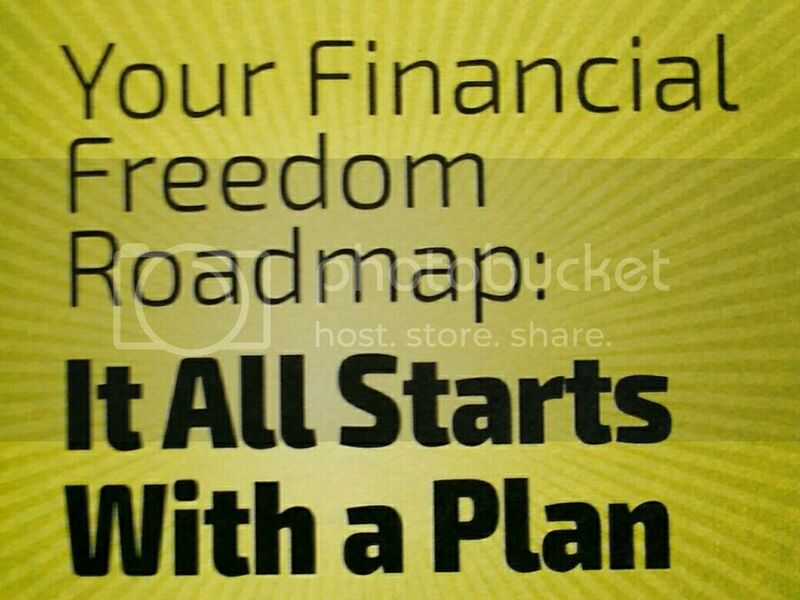 Once you have figured out where you are financially, you are then guided on how to make your own roadmap. It also lists several investment options and advice on how to choose which one is most suitable for you. As you go through the journal, you are encouraged to make a commitment to achieve your long-term financial plans. As with everything we do in life, it all begins with the first step we take. In this road, our first step is to determine where our finances lie by creating a Cash Flow Statement and a Statement of Assets and Liabilities. Sounds daunting, right?! 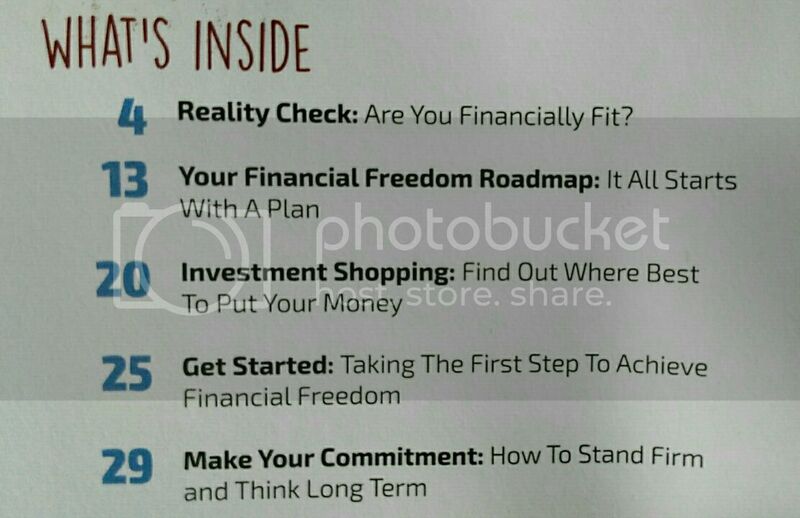 Good thing the Avida financial journal has made this easy by providing step-by-step instructions on how to make them. What wasn’t so easy was finding out that we’re not in such a good state. Thus, I now feel compelled to start a new fitness regimen – a financial fitness regimen! By cutting down on some unnecessary expenses and going back to our habit of setting aside a portion of our income, I think we could get back on track soon. Allot a portion of our income to savings. Set them aside right away! Do a weekly review of expenses. With my new financial fitness regimen, who knows, maybe we could have more than enough for that dream house we’ve been pining for.